Hi! 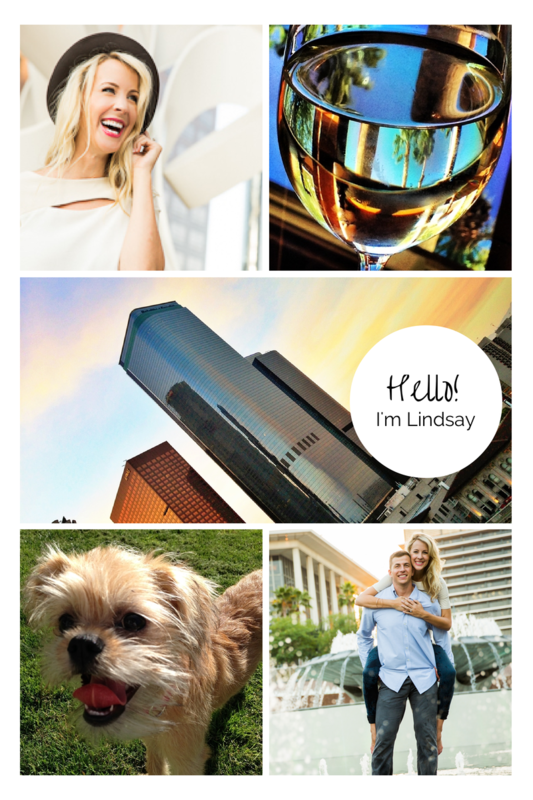 I’m Lindasy, I live in Santa Monica with my husband Steve and our dog Riesling Orc. This blog is where I write about life and the things I love. As the name suggests, this includes candy and clothes- two of my favorite hobbies. Yes, candy can be a hobby. I consume Sour Patch Kids like they are going out of style and believe that a good pair of jeans doesn’t. When I’m not eating candy (or sometimes whilst) you can probably find me crafting. I think there’s magic in creating things, imperfections and all. Some of my other obsessions include photography, travel, clouds, and caffeinated beverages. I also love to write, thus the blog. Life gets busy with work, friends, and family- but I try my best to post regularly. If you are a fellow fan of any of the above, I hope you enjoy- and thanks for stopping by!